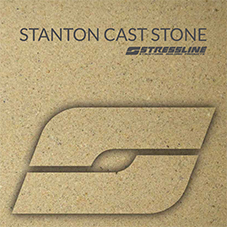 The Stanton Cast Stone brand has been within Stressline since 2012. 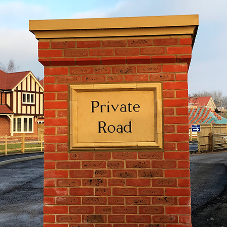 Since then they have developed the products to ensure they have a comprehensive range of standard cast stone items available for builders and merchants throughout the UK. 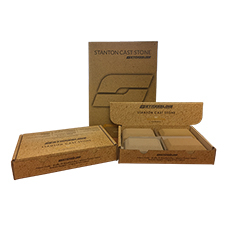 They are continually developing the products and creating bespoke cast stone items. 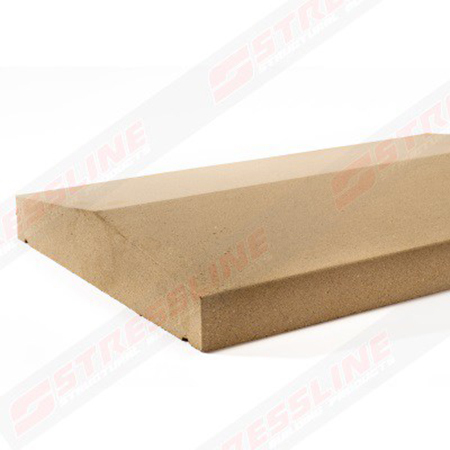 The cast stone is vapour cured in to ensure that a consistent and speedy cure is undertaken. 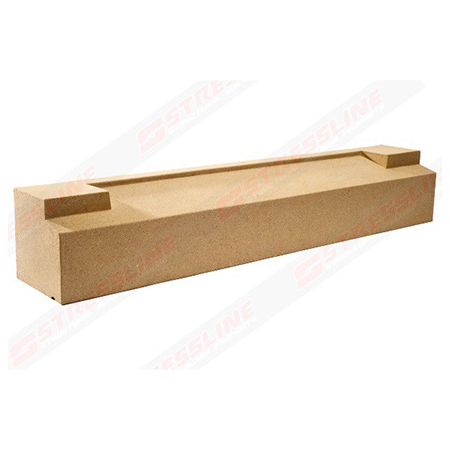 Standard keystones are available in sizes heights from 140mm to 310mm and widths of 215mm to 228mm. 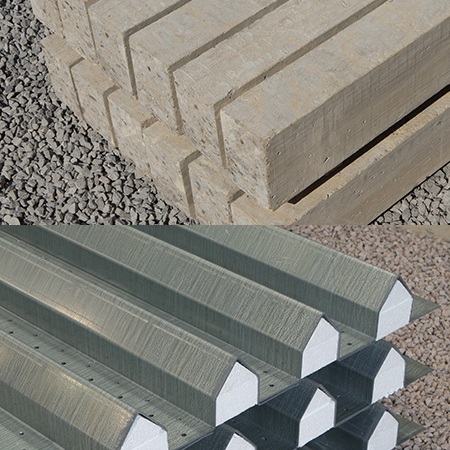 Available in a variety of lengths, shapes, heights. 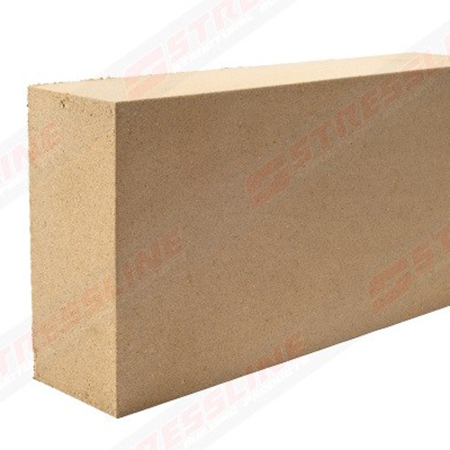 Ashlar blocks come in two variations – plain and rusticated standard sizes are 100 x 445mm and variations within those dimensions. 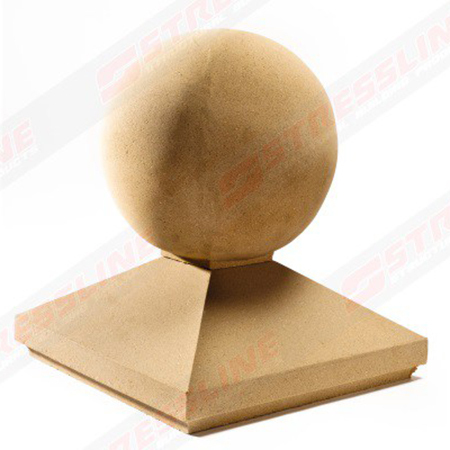 Cast Stone Pier Caps can vary from 328mm up to 665mm and can be included with a sphere at the top. 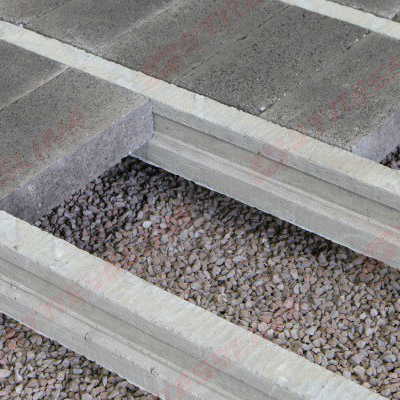 They are also available in different elevations. 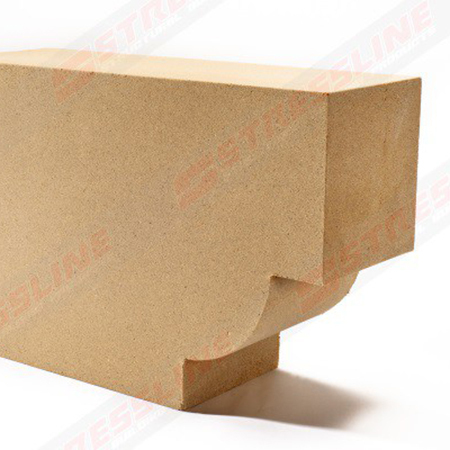 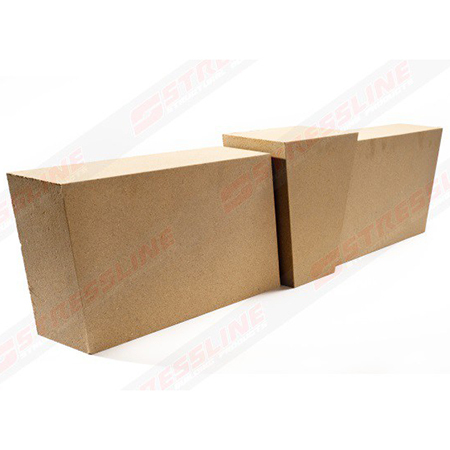 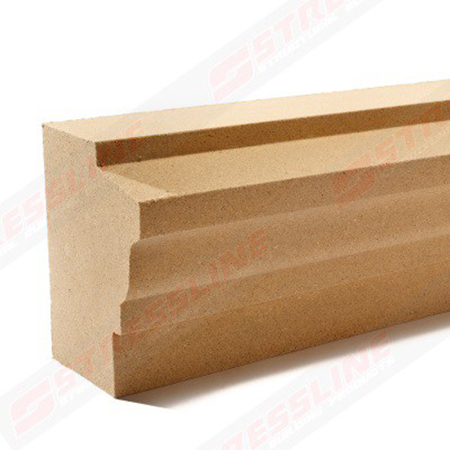 Standard corbel sizes are 100mm to 290mm in height and a long length of 600mm. 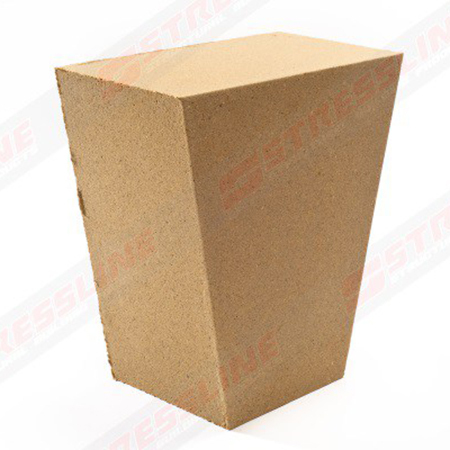 Various shapes are available.